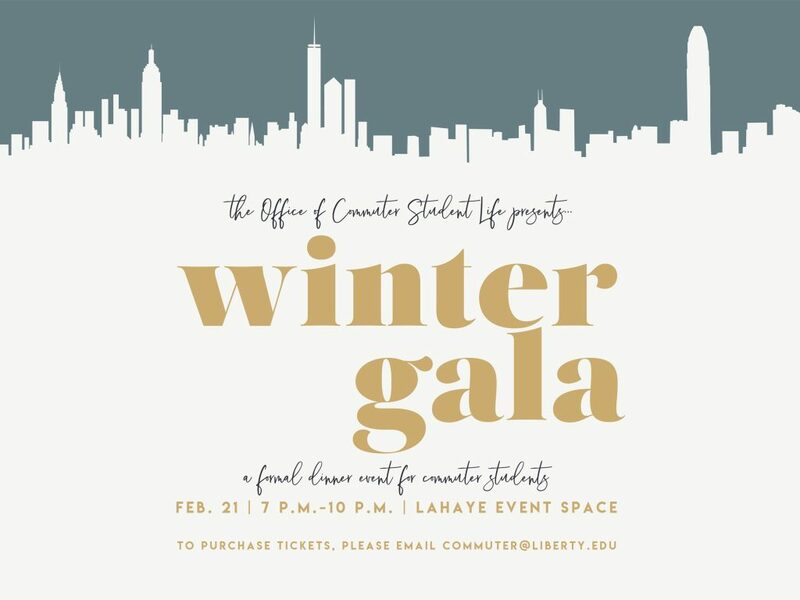 Commuter Student Life will host its fanciest event of the year Feb. 21 from 7 to 10 p.m. — the second annual Winter Gala in the LaHaye Event Space. Commuter Student Life is holding the event to raise money through a raffle for Miriam’s House, a local charity that supports homeless families. Gretchen Cline, assistant director of graduate student life, said the Winter Gala began last year. One of the main purposes for the Winter Gala this year is to financially support Miriam’s House. Local businesses donated a variety of gift cards and packages to win through purchasing $1 raffle tickets. 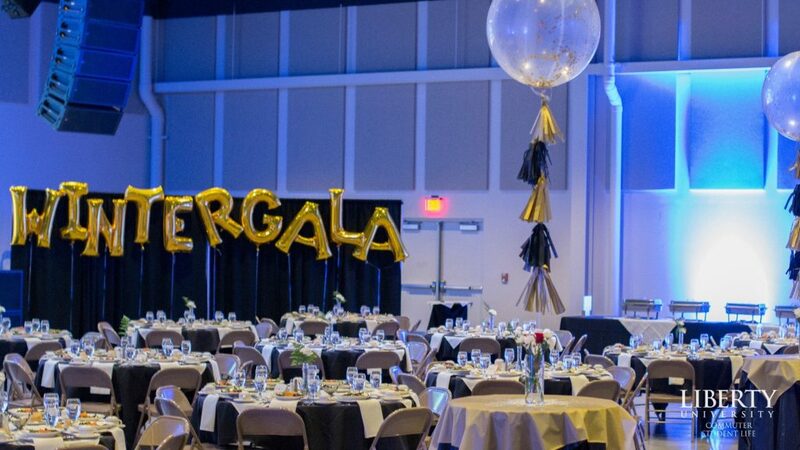 This year’s semi-formal gala will feature the Hill City Jazz Quartet, Drew Lafferty and His Swing Set and a business etiquette presentation by the Career Center. Associate Director of Commuter Student Life Christen Gery seeks to connect commuters with community to promote student retention. Commuter Student Life teamed up with LU Shepherd last semester to launch commuter community groups. When residential students choose to move off campus, Liberty provides the opportunity for them to still grow spiritually in a small-group environment. The Commuter Lounge in Green Hall offers a coffee bar and kitchen in a cozy inviting room environment, giving commuter students a home base on campus. Commuter Student Life hosts a variety of events throughout the semester to strengthen the off-campus community, including Pancake Friday in the Commuter Lounge most Friday mornings. “Even if you can’t come to an event, just show up in the lounge and get a cup of coffee, and you will meet someone,” Cline said. During the fall, commuter football tailgates are their biggest push. Some upcoming events include a basketball tailgate Feb. 26, Doughnut Tuesdays in March and a commuter hike in April. They also promote events by Student Activities. LAST YEAR — 2018 saw the first Office of Commuter Student Life Gala. Gery advised commuter students to become involved and intentional about finding community. To purchase tickets for the Winter Gala, students should email commuter@liberty.edu or follow the event link. For more information on Commuter Life and upcoming events, visit their Facebook page or website. Visit Liberty OSD or LU Shepherd for information on commuter community groups.